Scrum, ruck, maul, drop-kick and pass your way to victory. 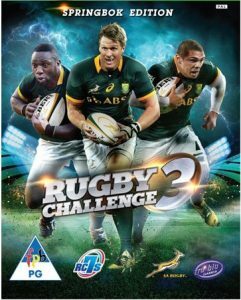 This is the highly-anticipated 3rd iteration in the Rugby Challenge series! 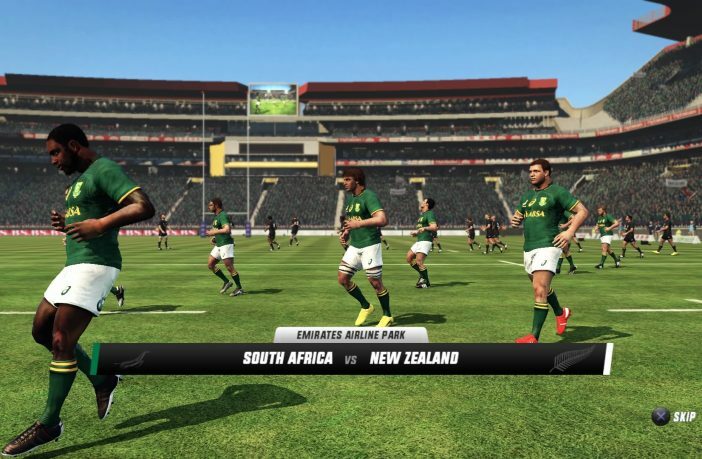 This time it has a full SANZAR license, which means that you’ll be able to play official SupeRugby! We all love to experience a good game of rugga, but the absence of official apparel really made the previous iterations feel dull – well, the final whistle has been blown and with a full SANZAR license, players will are rendered as close to reality as possible: official branding and player names are now standard. And that’s not all, tournaments that are close to your heart such as the Currie Cup and Super Rugby and even the Rugby Sevens are available. However, don’t be too eager to jump straight into a match, if you don’t know the controls, you may as well sit on the sideline – watch the detailed tutorial and have a few practice games before you start off your tournament campaigns. The basics such as passing the ball are simple enough, but the challenge presents itself when you need to perform more complex manoeuvres such as handing off an a tackle attempt or getting out of the scrum. Your timing needs to be precise to ensure ball control, passing and regaining possession; make sure you master this aspect. The same can be said when it comes to tactical situations are difficult to master: tackling a player, pushing the opposing team away, stealing the ball. 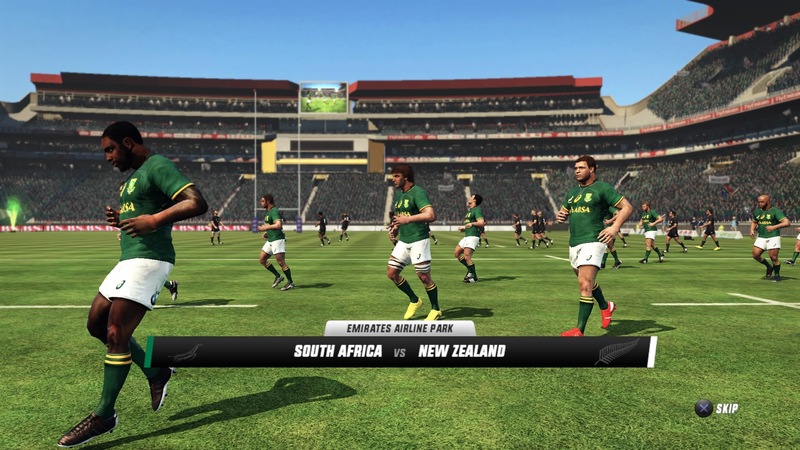 One of the game’s biggest flaws is the absence of a South African commentator, which is very strange. Also, from a visual perspective, it simply is not as polished as you would expect. The bottom line is that this is definitely the best game in the series and while there are areas that need improvement, it does take things to a new level; this is a great sign of what can be achieved in future iterations.